My name is Jessica Aggrey. I’m the creator and webmaster here at TESOL Planner. I started my career in TESOL in Ecuador in 2011. I have my Master’s in Teaching International Languages with a TESOL certificate, a certificate in Teaching College-Level Writing, and a minor in linguistics. I work as an ESOL program coordinator at a community college in California where I have been working to redesign the program to align with legislative changes across the state. I love teaching and developing materials for my classes. 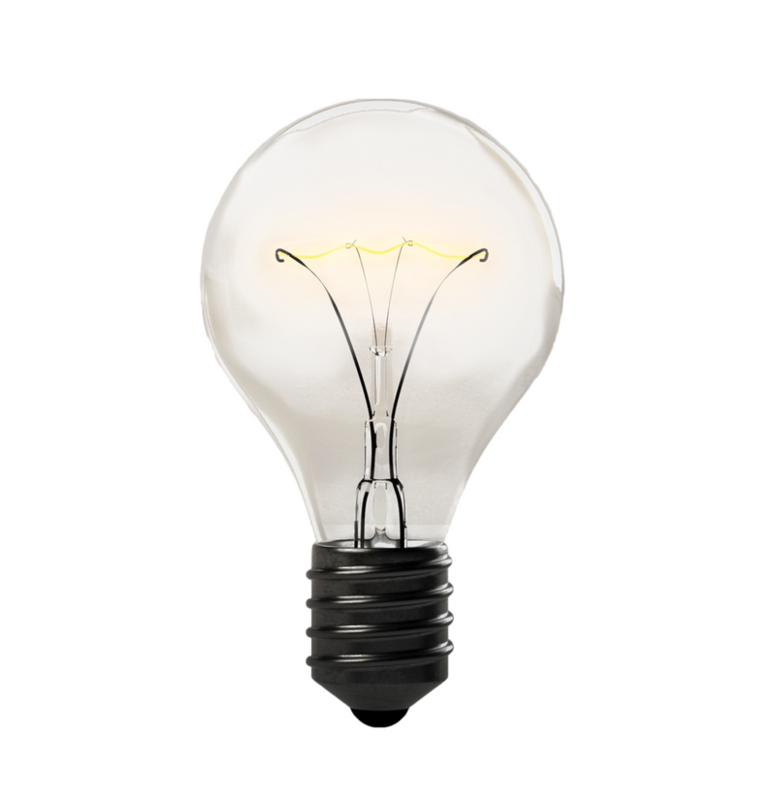 It’s the perfect job for a creative mind. 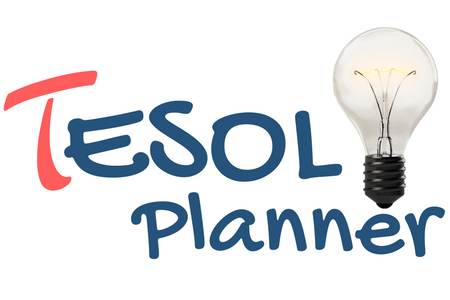 I started TESOL Planner a couple of years ago as a blog where I posted about activities and materials I had created for my class. I’m now working to turn it into a collaborative digital space where language teachers from around the world can access free content, connect, and learn from each other. I hope you enjoy your experience here and find something that you can use.